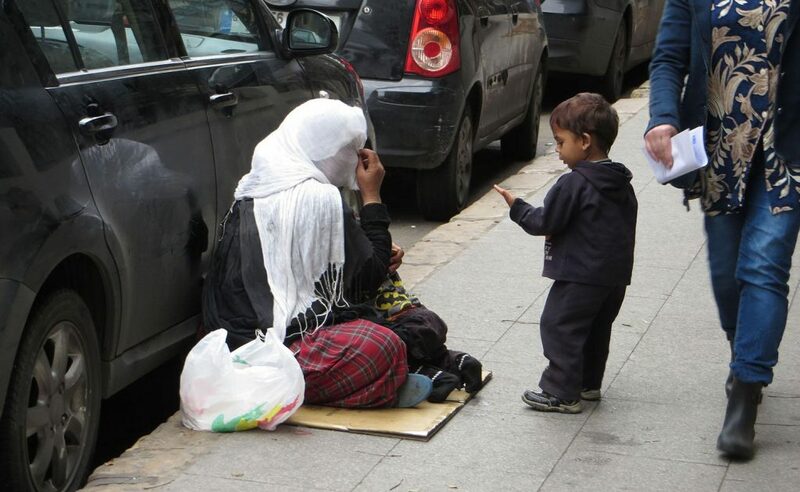 The Ethiopian government has banned Syrian nationals from begging in the streets, including in the mockery and hotels. 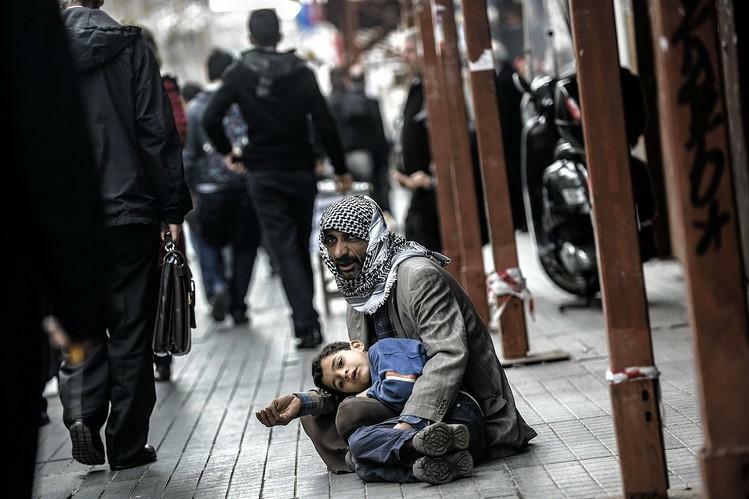 This follows the growing number of Syrian citizens begging on the streets of the country. “We are currently coordinating with our security services to prevent Syrians from begging in the streets. We have tolerated them for some time, but we have now decided to ban this practice (…) They become a burden”, the deputy director of the Ethiopian Immigration Office told The Associated Press on Friday. According to MP Yemane Gebremeskel, between mid-August and mid-December, about 560 Syrians entered the country and the majority of them tend towards the expiry of their tourist visa. Although street begging is not illegal in Ethiopia, the authorities just want to prevent this practice. Many Ethiopians were bewildered when Syrians began to invade the streets of Addis Ababa to beg for alms. The UN refugee agency told the PA in December that they are helping the Ethiopian government to take care of nearly 80 “Syrian refugees and asylum seekers” who have been in the country since 2014. Ethiopia currently hosts 900,000 refugees from Somalia, South Sudan, Eritrea and Sudan. Earlier this month, the UN praised the government for a new law that will allow refugees to get work permits, go to primary school, open bank accounts and more. According to the UN, Ethiopia’s refugee law is today “one of the most progressive refugee policies in Africa”.